It should come as no surprise that in 2019, video reigns supreme. In fact, a whopping 45 percent of people watch an hour or more of video on Facebook and YouTube per day, and 43 percent of consumers say they want to see more video content this year. Video is a great medium to invest in if you want to connect with and engage your audiences—and let’s be honest, who doesn’t? Luckily, the social media outlets of today make it easier than ever to offer video content to your followers. Instagram TV (or IGTV) was launched in June 2018 and has become a valuable platform for brands across the globe. This article will discuss why your business should consider IGTV and how to best use it. 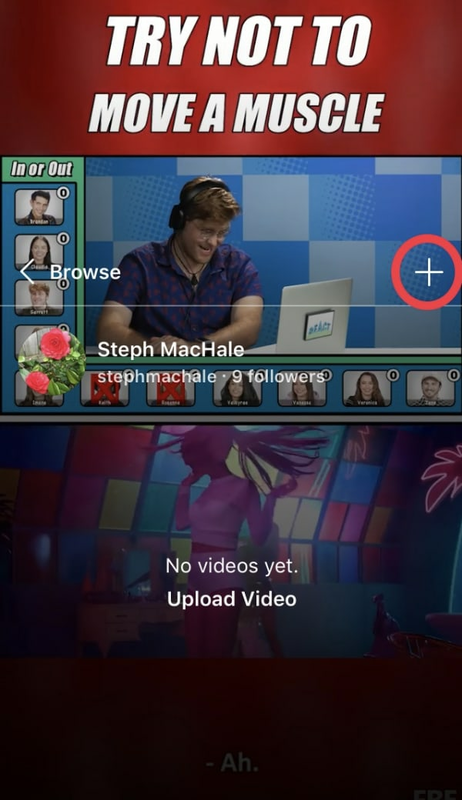 Unlike Instagram Stories, IGTV allows users to upload uninterrupted 10-minute-long videos (or 60-minute-long videos for verified accounts). 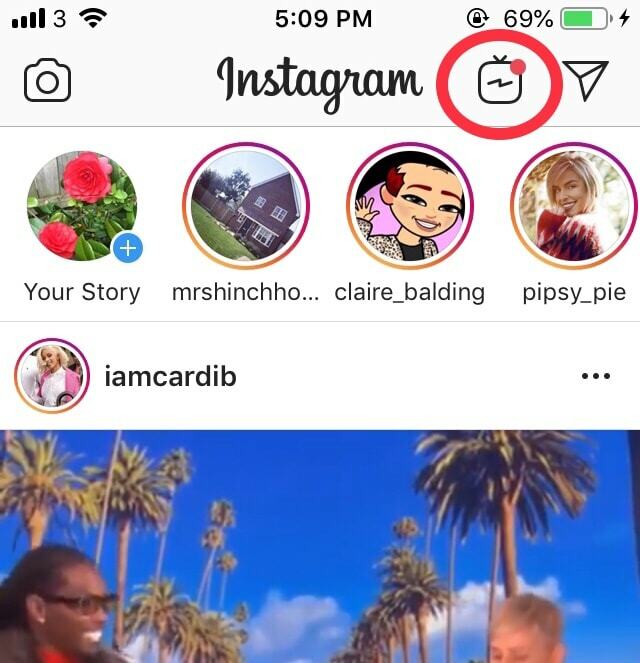 Instagram TV is accessible via the main Instagram app or the separate IGTV app, and each IGTV account links to a corresponding Instagram profile (similar to the relationship between Facebook and Messenger). Instagram TV combines the best of both worlds: a powerful social media network (Instagram) with a highly effective medium (video). Instagram boasts 500 million daily active users and 1 billion monthly users, with 32 percent of all worldwide internet users active on the platform. For businesses, Instagram is a wise investment of time and money. Engagement with brands on Instagram is 10 times higher than on Facebook, 54 times higher than on Pinterest, and 84 times higher than on Twitter. Combining the influence of Instagram with the strength of video is a wise, if not necessary, move for marketers in 2019. Seventy-nine percent of consumers prefer watching a video to reading about a product, and 84 percent of consumers have bought something after watching a video. Instagram TV offers another useful tool for marketers trying to expand their brand reach. 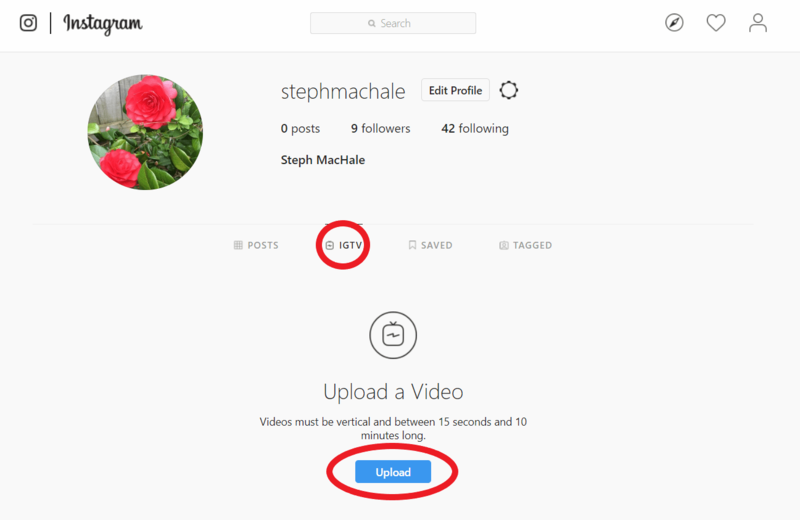 How do I set up my IGTV channel? 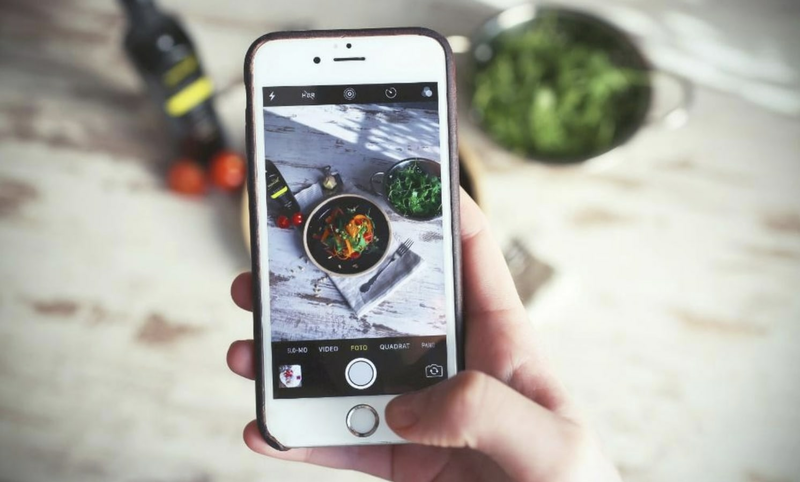 Before you reap the benefits of Instagram’s exciting new offering, you will obviously need to know how to use it correctly. Like all things, mastering IGTV will come with time, but here are some basic steps to get you up and running. 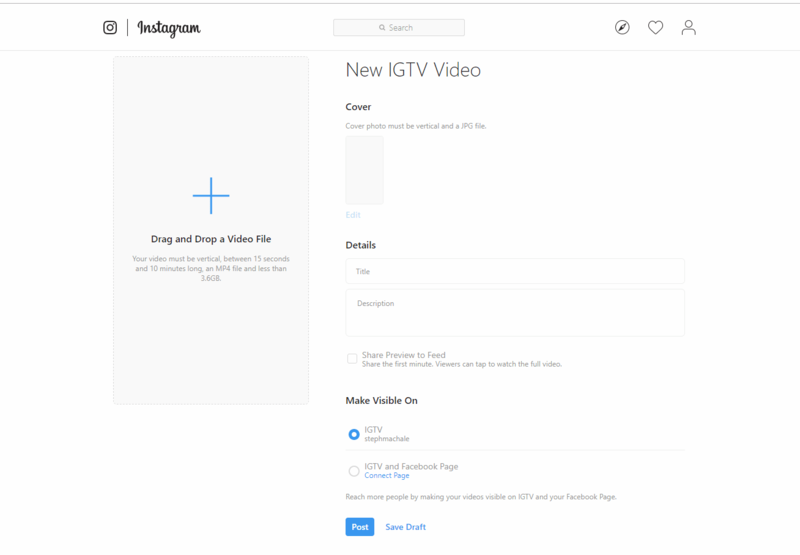 You can set up your Instagram TV channel from right within your existing Instagram app! To do this, tap the IGTV icon in the upper-right corner of your feed. On the next screen, tap the gear icon and select “Create Channel” from the popup menu once it appears. Then, simply complete the prompts that follow. It’s also possible to create your channel from a desktop computer. First, sign in to your account as normal at instagram.com. 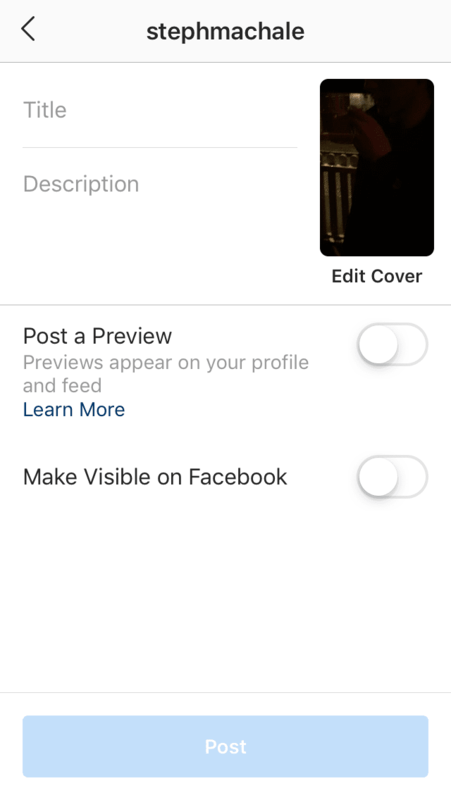 Next, navigate to your profile page and click on the IGTV logo. In the next window, click the blue “Get Started” button and follow the prompts, hitting “Next” until your channel is created. How do I browse and share videos on IGTV? Once your channel is up and running, you can start sharing videos and wowing your audience! Most accounts must share videos that are between 15 seconds and 10 minutes long. Verified accounts and accounts with a larger following are usually able to share videos that are up to an hour in length. Generally speaking, if your video is on the longer side, you’ll want to upload it from your desktop computer. 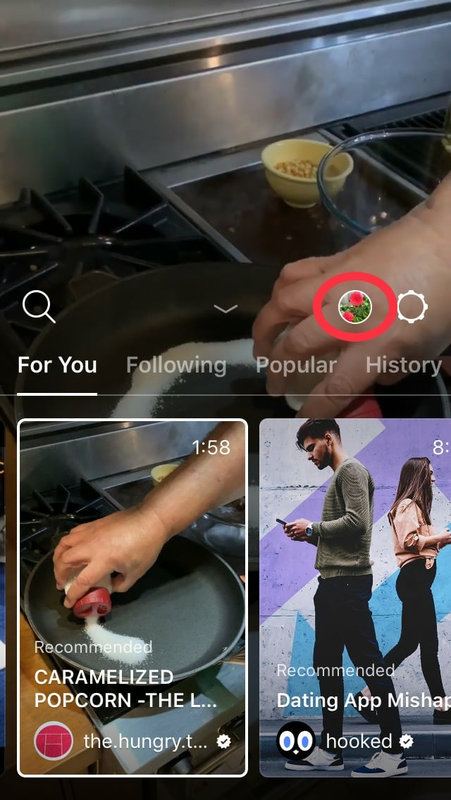 To share a video from within the Instagram app, click the IGTV icon on your feed page like you did when creating your channel. From this next screen, you’ll be able to browse or share. To browse the channels, hit the magnifying glass icon to the left and, when the search bar appears, type in the channel you’re looking for. Here, you can also see videos from accounts you’re following, popular videos, your video history, or videos that are recommended for you. To share a video, tap your profile picture icon. The next screen will have a + icon on the right side. Tap this and you will be prompted to upload a video. Once you select the video you’d like to share, hit “Next” and you’ll be able to enter the title and description details. You can also edit the preview photo for your video. Once you’ve completed these to your satisfaction, hit “Post” and your video will go live. To share video from within the IGTV app (downloadable via your phone’s app store), open the app and tap the “Browse” button on the bottom-right corner. Here, you can also browse for channels the same as you can from within the Instagram app (by hitting the search button/magnifying glass and typing in the channel you want to view). To share a video, hit your profile icon and then select the + button on the next screen. The following steps are the same as those described above, for sharing a video from within the Instagram app. In the next screen, you’ll be able to upload your video file, enter your video title and description, select your cover photo, and finally, post. If you have detailed edits to make to your video, make them before uploading to IGTV. As you can see, the editing options available to you within Instagram are minimal. Unless you’re a larger or verified account, your video must be between 15 seconds and 10 minutes long. The video you upload needs to be in MP4 file format. Videos should be vertical as opposed to landscape. Your video aspect ratio should be 9:16. Videos should have a frame rate of at least 30 frames per second (FPS). Your video resolution should be at least 720 pixels. The maximum file size for videos that are under 10 minutes is 650MB. The maximum file size for videos up to 60 minutes is 3.6GB. Like all content you share on Instagram, the videos you post to IGTV must follow the platform’s community guidelines. Your video’s cover photo should be 420px by 654px (or 1:1.55 ratio). 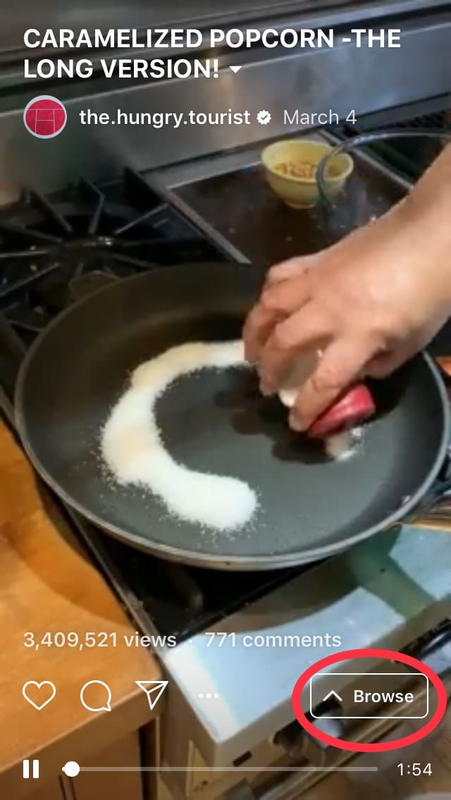 The title of your video should be 25 characters max, as anything longer may be cut off. By now, you should realize the advantages of incorporating IGTV into your marketing strategy, but it’s time to find out how to do this correctly. 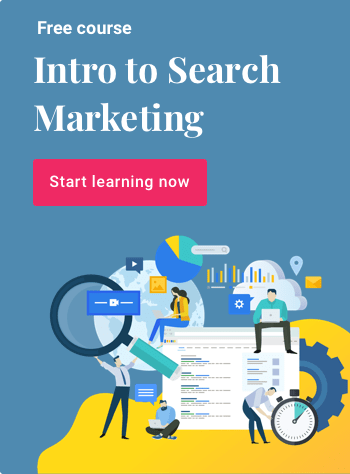 The following are helpful tips for marketers looking to master this new and exciting opportunity. 1. Create valuable content: You need to give audiences a reason to tune in to your videos, and offering valuable content will do just that. Sharing interesting topics and useful subject matter will help your brand capture and keep the attention of users. 2. Film and edit wisely: As we mentioned earlier, IGTV only plays vertically on phones, so you should film and edit in consideration of this 9:16 aspect ratio. Your footage should also be filmed using a high-quality camera and your audio should be clearly understood. It’s also important to consider elements such as your background and lighting. The subject, style, and messaging of your video should remain true to your brand, and you should use relevant hashtags at every opportunity. 3. Post content regularly: Just like all of the content you post across your social media channels, you must be consistent when it comes to IGTV. A sporadic video won’t do much to build your brand following or get you the results you’re looking for. Regular postings to your IGTV channel will help your business stay relevant and front of mind with consumers. While there’s no magic formula for when and what to post, create an IGTV content schedule and stick to it. Users should be able to anticipate when they can expect your next video. A great way to ensure consistent posts is to create an ongoing series for your channel. This could be anything from a daily news roundup, a weekly unboxing or behind-the-scenes hangout, or a twice-monthly staff takeover. Decide what schedule is doable and what arrangement works best for your brand, and commit to it. 4. Use your IGTV to complement your Instagram feed: Your IGTV audience will essentially be comprised of your Instagram following, so you should be able to gauge the type of content that will work best for them. 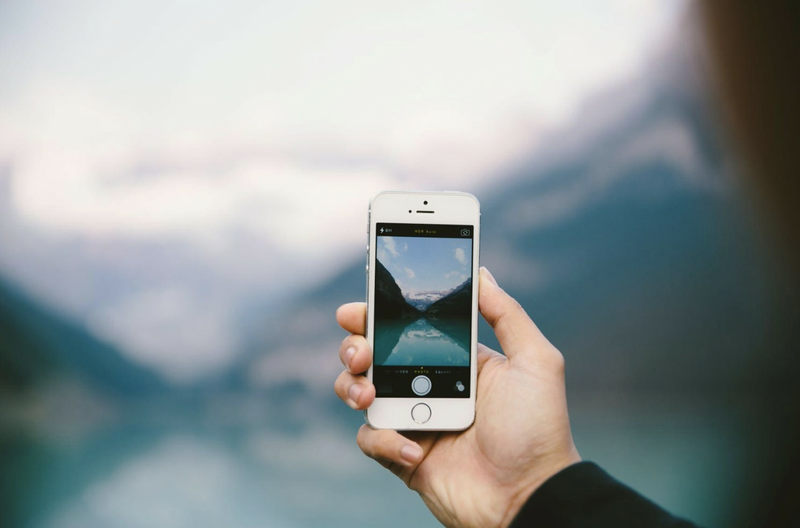 Look to your existing Instagram account for inspiration when determining what videos to create. What types of posts have gotten the most engagement? What useful feedback have you received? What content have your followers requested? 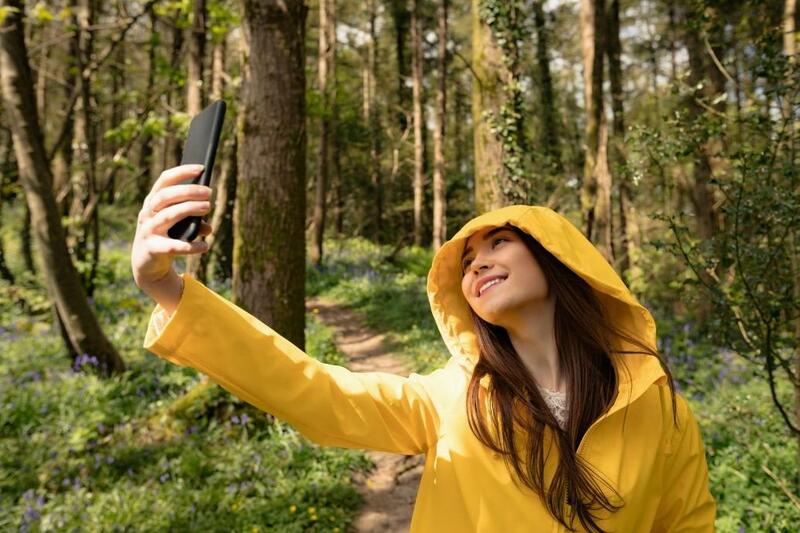 Use this intel to your advantage and let it help in shaping your IGTV strategy. When viewers watch one of your IGTV videos, they should feel that it’s consistent with your brand and with the type of content you usually post. 5. 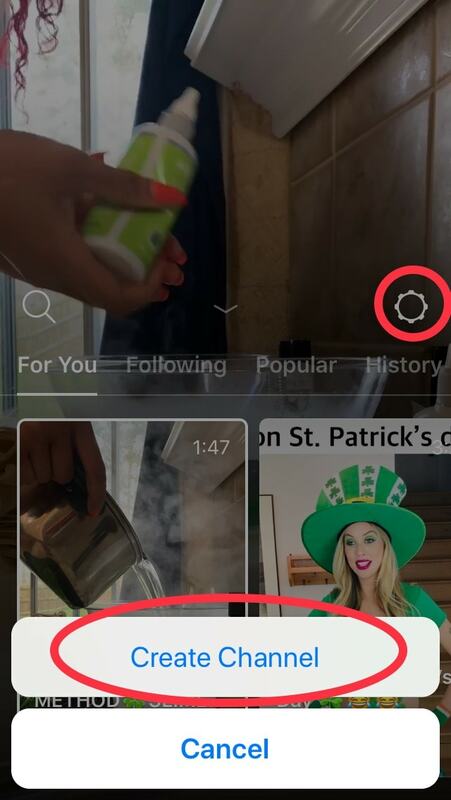 Use a CTA: Like Instagram Stories, Instagram TV utilizes the “Swipe Up” feature, where viewers can swipe up to be taken to an outside link. You can use this to your advantage by including links to your homepage, product pages, blog posts, etc., along with a call to action. 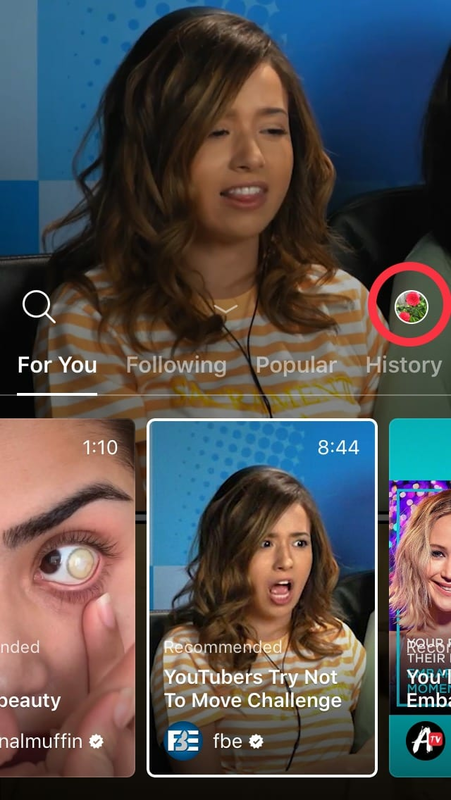 Around 15-25 percent of Instagram Stories viewers swipe up to follow a link and engage directly with a brand’s site, so it follows that the same is true for IGTV viewers. 6. Keep videos under five minutes long: Although you may be able to post videos up to 60 minutes long, that doesn’t necessarily that you should. According to Adweek, “IGTV is clearly competing directly with YouTube, where videos generally find success under three minutes. Although videos on Instagram’s normal feed perform best when they’re under 30 seconds, the fast scrolling and quick double-tapping is minimized on IGTV, meaning that users are more likely to stick around for a slightly longer video.” We recommend that you try and keep your IGTV videos shorter than five minutes in order to retain the attention of viewers. IGTV is an invaluable tool for growing your brand. Marketers who use video grow revenue 49 percent faster than non-video users, and 51 percent of marketing professionals worldwide name video as the type of content with the best ROI. It’s clear that incorporating video into your marketing strategy is a vital move. 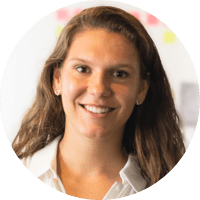 Ellan Dineen is the marketing associate at Design Wizard. 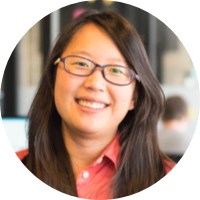 When she’s not hard at work, Ellan can be found en route to foreign lands with a book in her hand and a podcast in her ear. 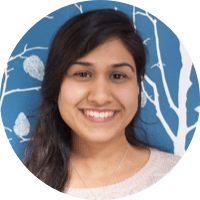 With a master’s in English and a diploma in social media marketing, she knows the importance of staying up-to-date with the industry’s latest trends and insights and is keen to pass these tips on to her readers. Interested in additional marketing training? Consider Springboard’s Digital Marketing Career Track. You’ll learn the skills and get the one-on-one mentorship and career coaching you need to land the job you want.